Do you want to capture a wedding ceremony as a solo photographer? In the beginning of the photography career you may not have an assistant or a team at your back. In this guide, we will share how to shoot a wedding alone without an assistant. Having a second shooter with you is a great help to take good photos. Though it is possible to shoot a wedding solo. You need to manage your time and photography gear to capture the ceremony as a pro. You should manage your time with tasks to get the work done on schedule. When shooting solo, it is important to divide the tasks according to the given time for the ceremony. We recommend you to create a shot list and check them off after taking photos. It will also ensure the couple that you are covering all the guests and family. 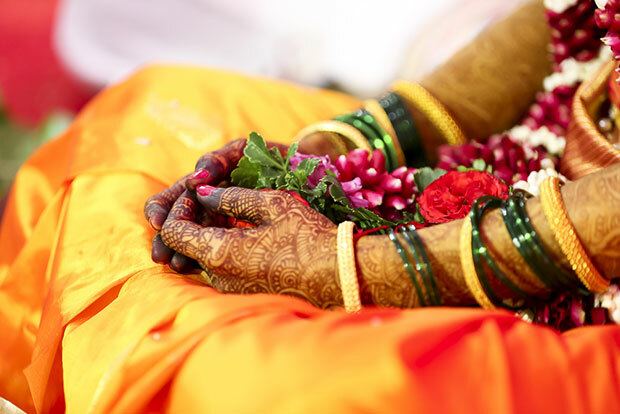 Shoot the details like ring, jewellery, dress and other accessories of the couple before or during the ceremony. To learn about the poses, you should check out this guide on 15 unique and essential wedding photography shot ideas for couples. A coordinator can be one of the bridesmaids, groomsmen, friends or a family member of the couple. They cannot help you with the camera or shoot, but you’ll get the support in managing people for the wedding photography. You can talk with the coordinator about your schedule and shots that you planned to capture. The communication between you two will make the solo shoot easy. Before the ceremony you should ask a few questions from the client, so both you and the couple will be clear about the shoot. It is important for you to check the location of the wedding when shooting solo. You can identify and mark some positions to capture the shots. Take the couple to the venue a day before the wedding and discuss about the poses according to the location. Knowing the venue will help a lot in taking good photos as you would be confident on which place is best for a particular shot. Take photos as the situation goes. When you are alone in the ceremony, you need to look around and communicate to capture the event. Talk with the guests and ask for the poses. Make sure that you cover all attendees in the ceremony. You need to ask the couple for formal shots with family and friends. Be bold to ask what you need for the photos. 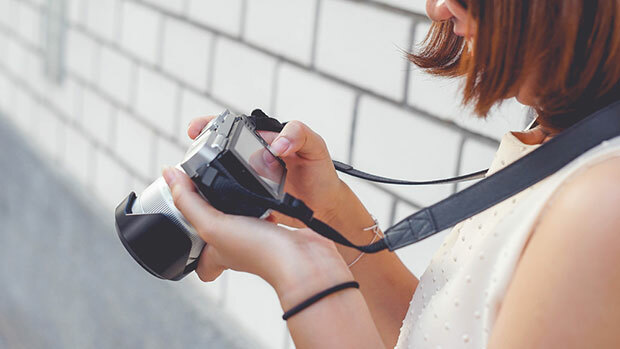 Keep the shutter speed high to click on the go. You need to take a lot of photos and to change the settings for each shot may take time. It is recommended to set the manual settings with the light of the venue and shoot the ceremony. You can use the coordinator to help with the flash lights and other gear. That’s all. We hope this guide has helped you to learn how to shoot a wedding alone without an assistant. You may also want to check out our guide on what are the best camera settings for wedding photography. If you have a wedding photography website, check out this ultimate WordPress SEO guide to rank in the search engines. It really works!